Anna Maria Luisa de’ Medici was the only daughter of Cosimo III de’ Medici, Grand Duke of Tuscany, and Marguerite Louise d’Orléans, a niece of Louis XIII of France. Born in Palazzo Pitti, Florence on the 11th August 1667, she later married Elector Johann Wilhelm II in 1691, thus becoming Electress Palatine. As Electress Palatine she encouraged an artistic exchange between Florence and Düsseldorf: works by Raphael, Andrea del Sarto, Domenichino and Federico Barocci were sent to the German city, while the Medici collections were enriched by Dutch and Flemish paintings. 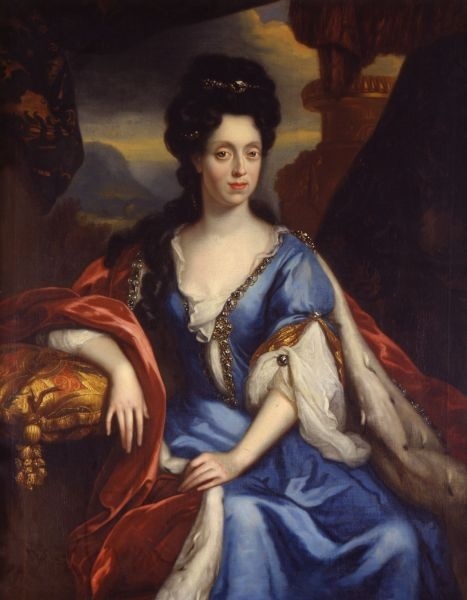 After the death of her husband, in 1717, Anna Maria Luisa returned to Florence where she also survived her brother, Gian Gastone de’ Medici, the last Grand Duke, who was childless like his sister. 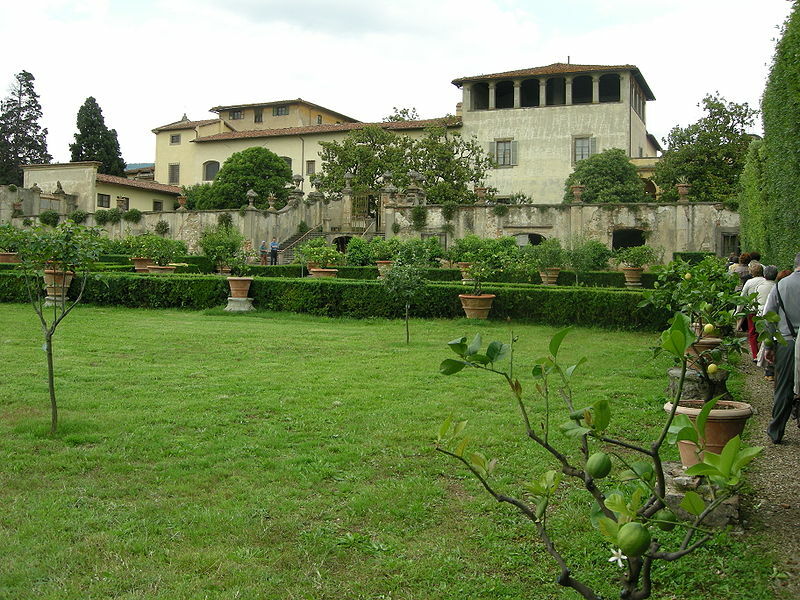 After declining a nominal regency, the Electress Palatine willed all the personal property of the Medici’s to the Tuscan state, which included the large art collection, the contents of all the Medicean villas, the Uffizi and Palazzo Pitti as well as her Palatine treasures. The only condition was that nothing should ever be removed from Florence: “paintings, statues, libraries, jewels and other precious objects” were to remain “as ornament of the State, for Public utility and to attract the curiosity of Foreigners”. In this she also proved to be a Patron of tourism. The Medici Princess passed away on February 18th 1743. 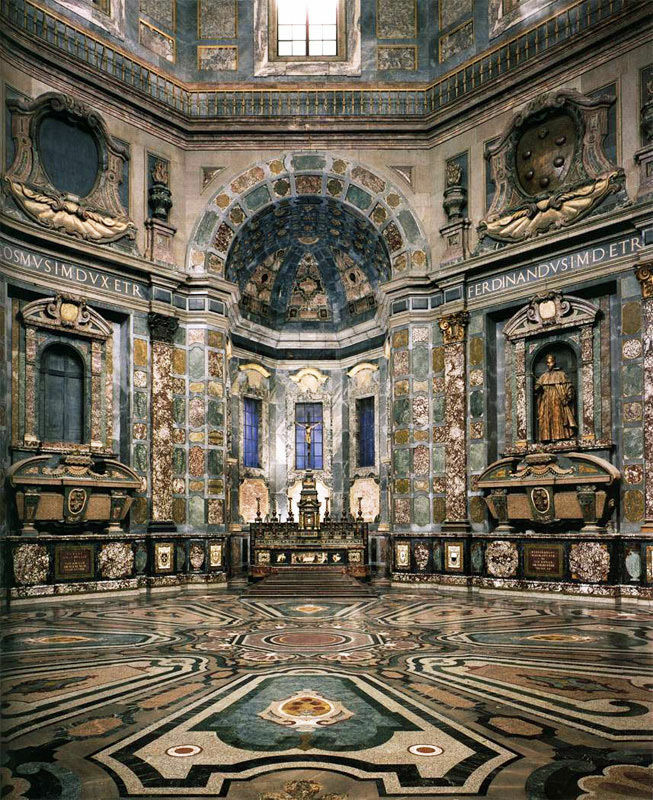 Today Florence celebrates its last Medici on this date with a pageant leading from the Guelfa Palace to the Medici Chapels where flowers are laid on her tomb. Questa voce è stata pubblicata in Culture in Tuscany, Events in Florence, Florence, Tuscan towns and cities, Tuscan traditions, Tuscany e contrassegnata con Anna Maria Luisa de’ Medici, Cappelle Medicee, De’ Medici, Electress Palatine. Contrassegna il permalink.